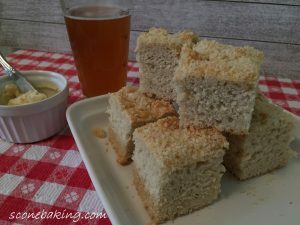 The first time I had Beer Bread was at Mission Ridge Ski Resort, and I loved it. Which is interesting because I don’t even like beer. After devouring my Beer Bread at Mission Ridge, I asked if they made it. They told me that McGlinn’s Public House in Wenatchee makes the bread. I knew that I was going to have to check out McGlinn’s, which I knew my husband enjoy because he really enjoys a good IPA. 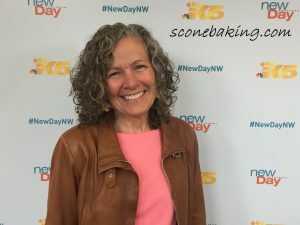 While enjoying Beer Bread at McGlinn’s Public House in Wenatchee, Washington, I asked the server if I could get the recipe. 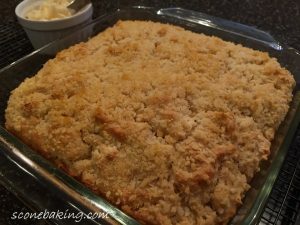 I was told no, but she knew there were only 4 ingredients, which included a wheat beer and a panko bread crumb topping. So, I came home to develop my own Beer Bread recipe inspired by McGlinn’s. 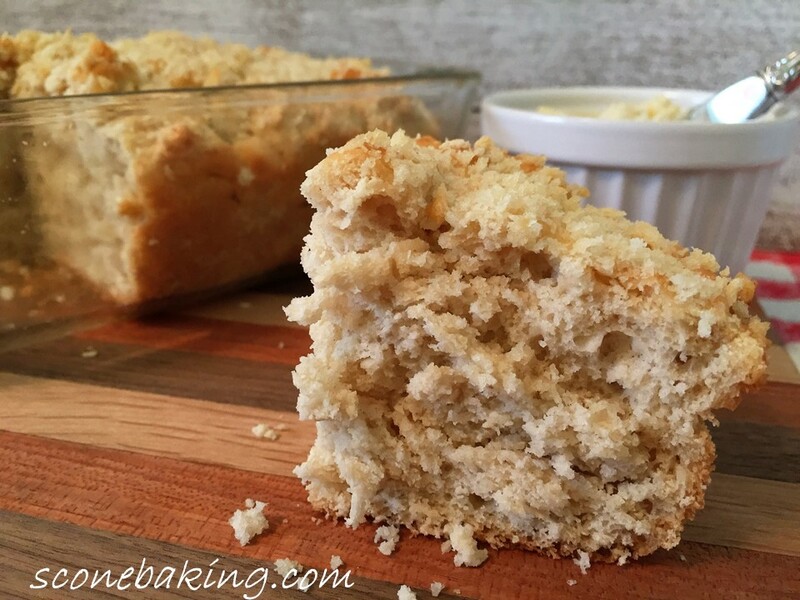 I am happy to share with you my recipe for Beer Bread, which has 5 ingredients, and is so quick and easy to make. And, I think it’s just as delicious as McGlinn’s. Preheat oven to 375º F. (190º C). Lightly grease 8″ square baking dish (or metal baking pan). 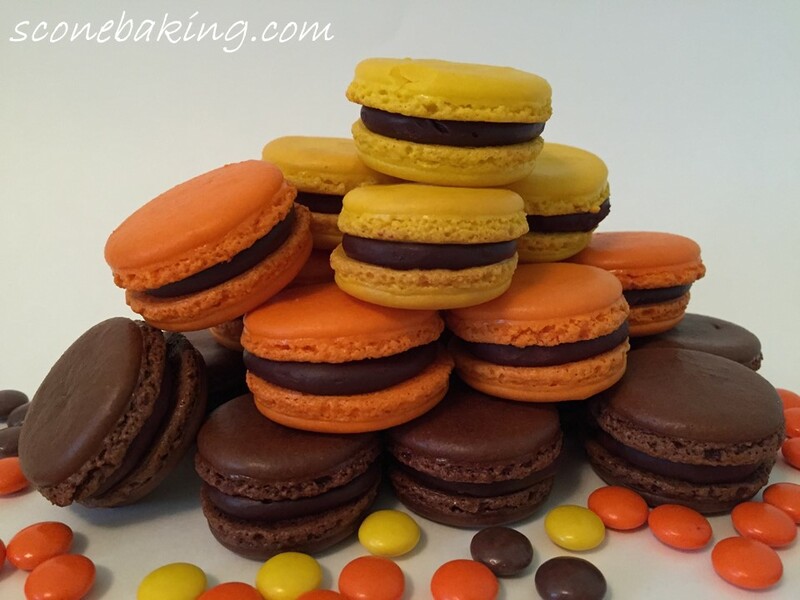 In a large mixing bowl, stir together self-rising flour and sugar. Add beer, stir until just combined (do not over mix). Transfer batter to prepared baking dish. Pour melted butter evenly over the top. Sprinkle Panko Bread Crumbs evenly over butter. Bake at 375º F. until golden brown and toothpick inserted in center comes out clean, about 40-45 minutes (or internal temperature is 190-195º F. or 85-90º C.). Let cool completely on wire rack. 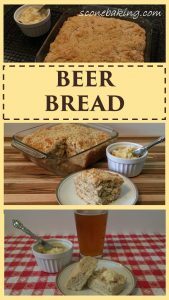 Below is the link to my YouTube video demonstrating how quick and easy Beer Bread is to make. 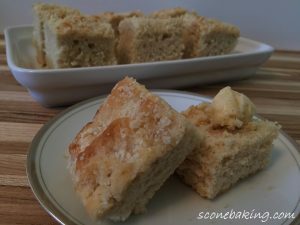 Serve with Honey Butter (see recipe below)! 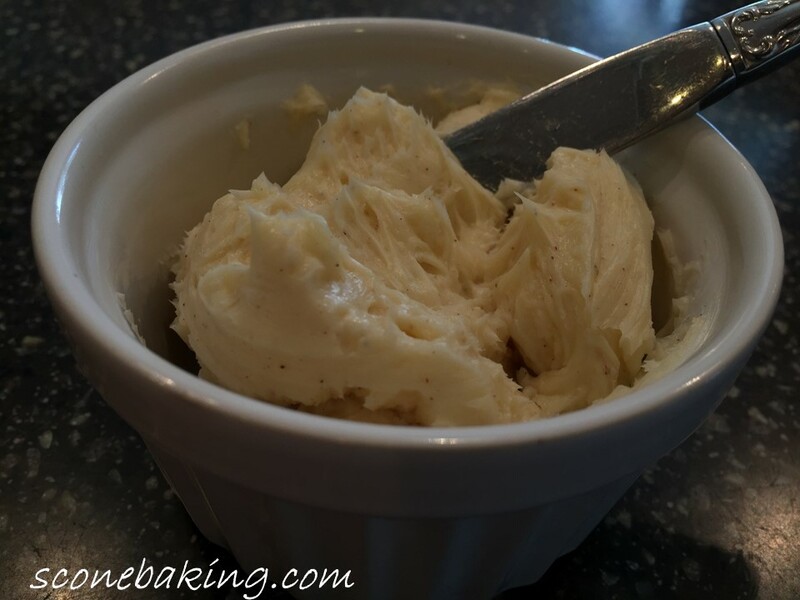 Combine 1/2 cup room temperature butter, 1 Tbsp. honey, 1/8 tsp. vanilla extract and pinch of cinnamon in a small mixing bowl, beat on medium-high speed until light and fluffy, about 5 minutes (scraping sides of bowl as needed.) Serve!